Welsh Opera Star to help music charity hit the high notes! 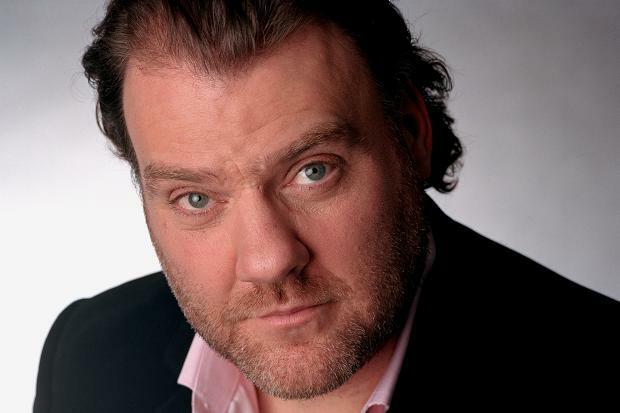 World renowned Welsh Opera singer, Bryn Terfel is to partner up with the UK’s leading musicians’ development and outreach charity, Live Music Now, to support their work with young musicians and vulnerable groups as an Ambassador for the charity. One of Wales’ and the World’s finest bass-baritones, he made his operatic début as Guglielmo in Cosí fan tutte at the Welsh National Opera in 1990. Since then the philanthropic singer has already established his own charitable fund, The Bryn Terfel Foundation, which offers financial support to young musicians and composers at a challenging time for professional development, as well as sponsoring The Bryn Terfel Award for Promoting the Arts in Social Care, at the annual Wales Care Awards. His association with Live Music Now (LMN) provides a platform to further these interests, as the charity delivers training for outstanding early career musicians to provide exceptional live music experiences for people with limited access to the arts, due to disability, illness or social disadvantage – transforming and enriching lives. In Wales LMN delivers over 300 performances a year, working in every Welsh county annually. Several Welsh LMN musicians and alumni also performed with Bryn at his 50th Birthday Celebrations in the Royal Albert Hall last year, including Welsh Folk Group Calan, Harpist Hannah Stone and singer Craig Yates and MD Tim Rhys Evans of Only Men Aloud. Despite the impressive scale of its work, Live Music Now is not as widely known or as well funded as it should be, with most of its performances taking place in private settings with vulnerable people, rather than in the public eye. There is huge potential for LMN and its musicians to reach even more people, in care homes, hospitals, special schools and community centres all around the country. As Ambassador, Bryn will help the charity achieve these aims, joining cellist Julian Lloyd Webber and several other prominent musicians who have supported the charity in recent years.